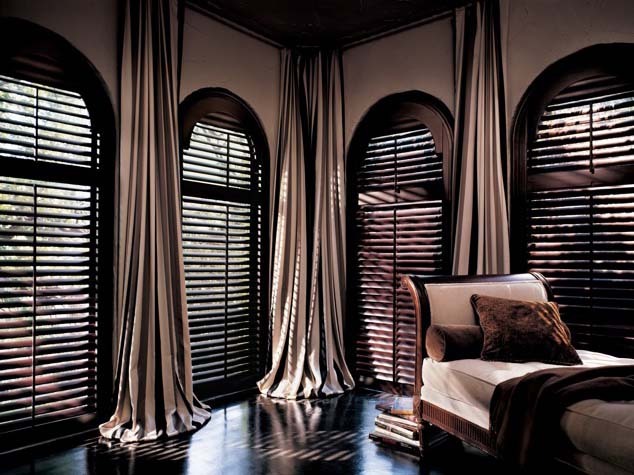 If you’re in the market for new, elegant custom window treatments, you may have heard about Roman shades. However, if you’re like many people, you may not be quite familiar with what they are. 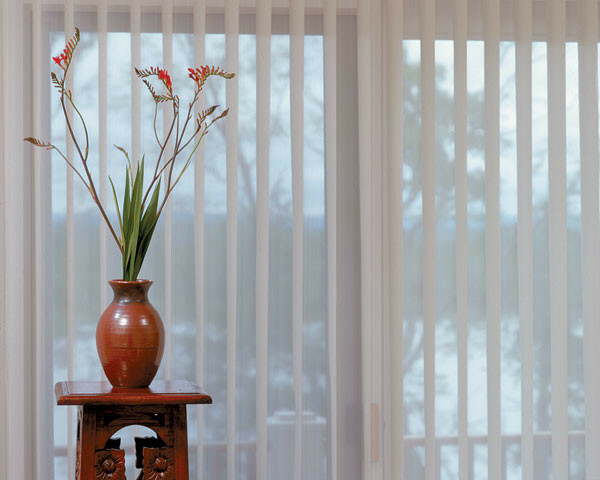 Most people are only familiar with the more common types of window coverings, like vertical and horizontal blinds. 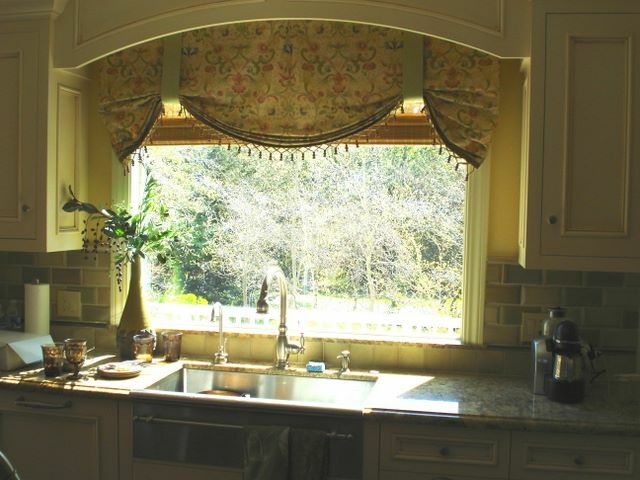 There are many benefits to designing with Plainfield Roman shades, with the most significant being the ability for detailed and complete customization. So what are Roman shades? To put it simply, Roman shades are a window treatment, generally made of fabric, that rises and lowers evenly and smoothly. 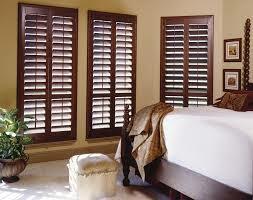 When opened, they provide a smooth line, as opposed to the bumped or ribbed one created by vertical blinds or shades. 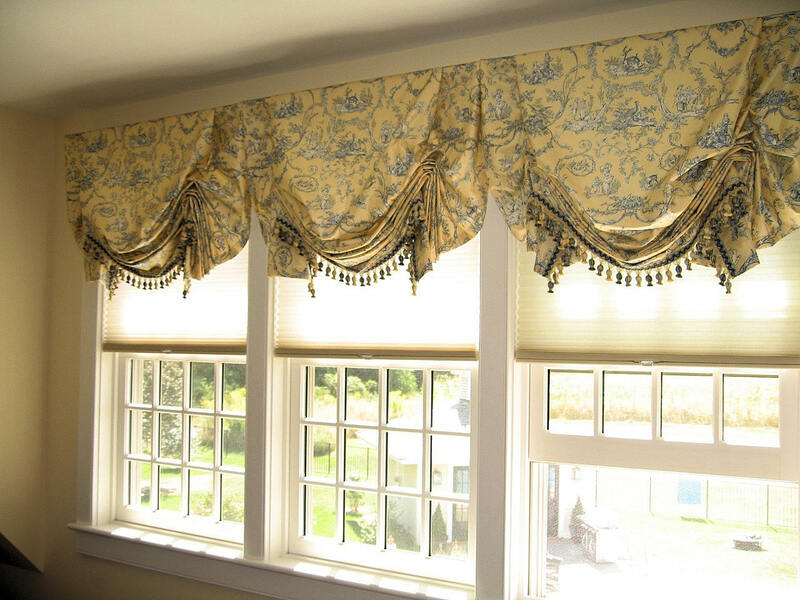 A cord system and rings sewn onto the back of the fabric allow Plainfield Roman shades to raise and lower in this unique fashion. As we mentioned previously, our Plainfield Roman shades allow for a much greater level of customization and can be matched (quite literally) directly to current design elements in your home. 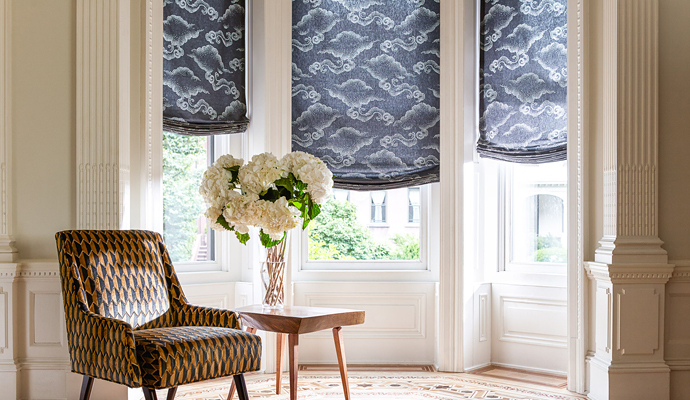 Using the same fabric patterns as rugs or other furnishings in your home, we can create Roman shades that match perfectly and pull a whole room or suite of rooms together. While some people choose to use a fabric that matches the pattern of their other décor exactly, others choose to have Plainfield Roman shades created in unique complementary colors that they simply would not be able to purchase directly from stores. 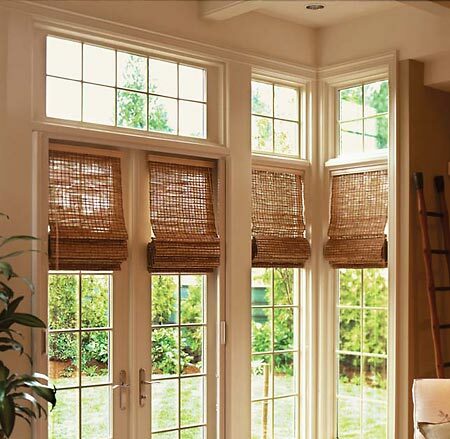 There are different kinds of Plainfield Roman shades to choose from. The first is known as Unconstructed Flat Romans. These are made with a single piece of fabric which hangs flat over a window, and does not have additional back bars or panels. The second type, known as a Constructed Flat Roman, consists of several fabric panels stitched together with back bars. 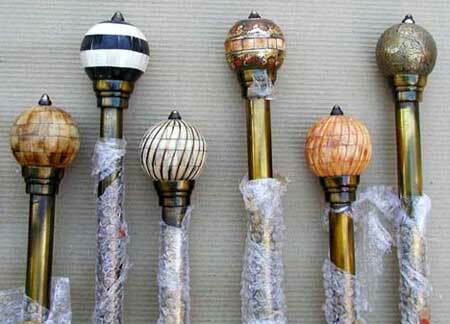 This serves several purposes, as it reinforces the fabrics and gives it more rigidity. Relaxed Romans, on the other hand, are unconstructed, allowing them to gently bow and gather when raised. 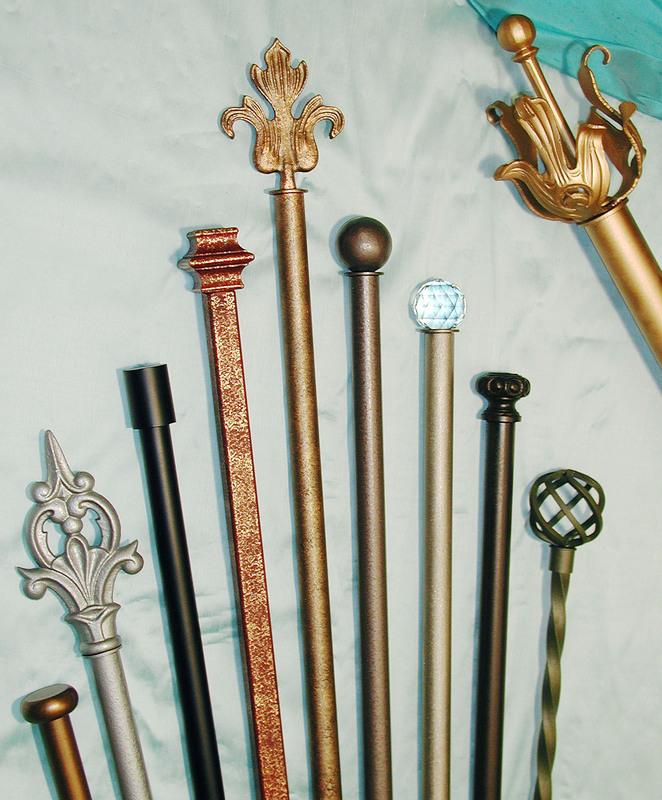 The other types of Plainfield Roman shades – balloon, butterfly and Austrian – all pertain to the bottom appearance of the Roman shades when they are raised. Will they have tiny flounces at the edge, or appear scalloped at the bottom? As you can see, the possibilities with Plainfield Roman shades are nearly endless, which is why it’s a good idea to confer with an experienced window treatment professional when designing your perfect Roman shade set up.